South Africa is slowly starting to emerge from under a purulent pile of corruption. Corrupt practices go way back into the Apartheid era, and certainly corruption associated with the current political system was well established in the Mbeki. But it escalated under Jacob Zuma’s “leadership” to the point where one wonders if there are any governmental structures or process that are not rife with corruption. Of course government cannot be corrupt unless businesses and ordinary citizens are not also corrupt or corruptible. The Gupta’s cleptocratic business practices are well known, but as the gravy train begins to leave the track, corruption shows up in plenty of other businesses as well. being kind and helpful to strangers of all kinds. Each of us make choices, and a corrupt society is not just one with corrupt politicians, it is one where ordinary people like all of us make wrong choices. A non-corrupt society is one in which ALL people make the right choices. The last two points above are not related directly to corruption, but corruption is lower in societies where people appreciate and support one another, and work together to hold their governments accountable. We will never be free of corruption unless we free ourselves of corrupt, dishonest and unlawful practices. We will not prosper until we remove corruption at all levels. 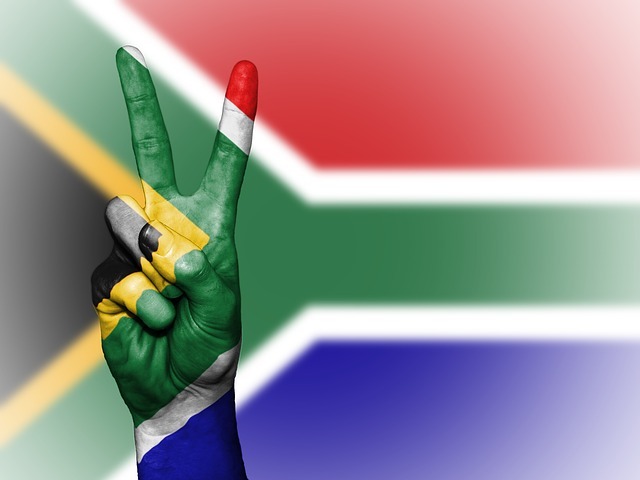 What are YOU willing to do to help make South Africa a non-corrupt and prosperous society?